Finding new potential customers is of utmost importance for every business. As a business you must maximize the chance of getting into contact with potential customers and be ready when they make a business decision. If you don’t, somebody else will be ready instead of you. In the age of social media, exposing your business to an (interested) audience is relatively simple: you have to run campaigns on these platforms and they take care of reaching potential customers. Sounds simple, right? Yes and no. It’ s quite simple for you as a business: select the target audience, send campaigns, measure the impact, adapt and repeat. However, behind the scenes a huge maschinery is at work for you. The main purpose of this machinery is to get as much as possible information from potential customers. The goal is to maximize the impact of your campaigns. In doing so you pay other companies to spy on people to be able to send them advertisements. Ask yourself: is this what I want as business? Advertising is certainly necessary and is definenitly ok. But the level of espinonage is unprecedented and this is simply wrong. It all happens behind closed doors: user data is collected, packaged and sold (to third parties). There it is processed and sold again. This increases the risk of sensitive personal user data being exposed to the public: the more parties have copies of your personal data, the higher the possibility that your personal data is affected by a data breach. Have you ever wondered how your email (and sometimes even more personal data) ends up in huge data dumps in the dark web? This typically happens then when a third party company (you never shared your data with) is careless with data they bought. I’ve checked this with online tools and found that my email was affected in the so called Apollo data breach. I never shared my email with that company. You can check for yourself here. It’s truly eye opening. It’s time to put a stop to this type business conduct. 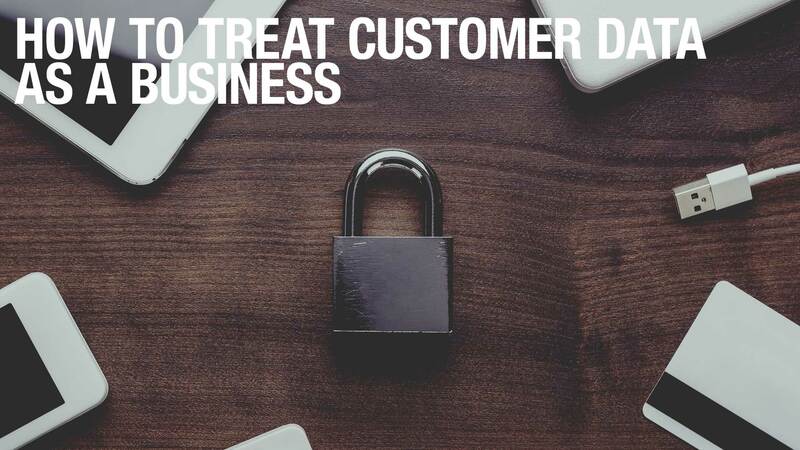 It’s time to be transparent about how to use customer data. It’s time to put people in control of their data. One way of doing this is to give users a digital identity that allows users to control what data is shared and what data is collected. We at IKANGAI are taking this serious and have started to implement an avatar (based on SOLID) in our apps. It’s not easy to integrate this into our apps and it will take some time, but we’ve comitted yourselves to this. We think it’s the right thing to do. You might now argue that giving the user control over personal data makes advertising impossible or at least very inefficient (and super expensive). Well, advertising is already super expensive and it’s no coincidence that companies like Google or Facebook dominate the market: they have all the data and make almost all the money with digital advertising. The way around this is to take a step away from misusing user data. It’s quite old school: present your products or your services to people in a context that you control. For example, your personnel can become “employencers”, i.e., people that have expertise about a certain topic and manage a (social) network of customers. Those employencers are in a position to generate trust in your busines: they answer your customers queries and serve as public face of your business. Don’t forget: these days, more often than not you as an individual are the customer that is being spied upon. Time for a change. Posted in News, Privacy, Retail and tagged advertising, Avatar, Mobile App, Privacy, SOLID.